SIR, — So Newry, Mourne and Down Council is to draw up an action plan in a bid to address the district’s dog fouling problem. Forgive my cynical attitude, but this is not the first time I have heard this. 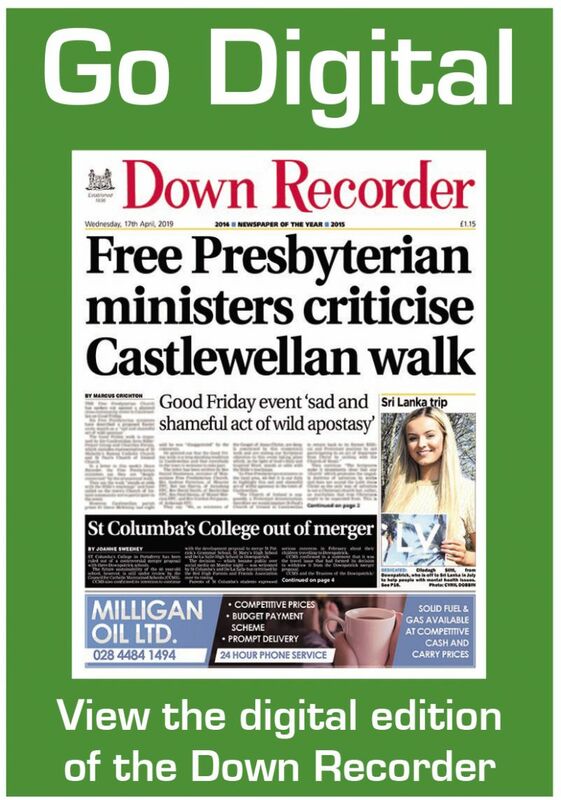 The former Down Council battled for years to get on top of this issue, disappointingly with little success. Local politicians have consistently highlighted this issue but little progress is being made. Some elected representatives have called for dog owners who break the law and allow their pets to use public areas as open air toilets to be named and shamed in the press. Perhaps there is something in this. Surely the time has come for our local authority to adopt a zero tolerance policy when it comes to dog fouling. While the vast majority of dog owners who clean up after their pets, there are those who for some unknown reason point blankly refuse to do so. As a friend pointed out recently, when you go on holiday to Europe or North America, dog fouling and indeed litter are not issues. How wonderful it would be if this little corner of Northern Ireland was the same. The question I would ask is do the dog owners who do not clean up after their pets have no sense of civic pride? How can you possibly allow animals to use walkways, parks and even sports pitches as toilets? I appreciate that Newry, Mourne and Down Council enforcement staff cannot be everywhere, but it is time dog owners did the decent thing and cleaned up after their pets.